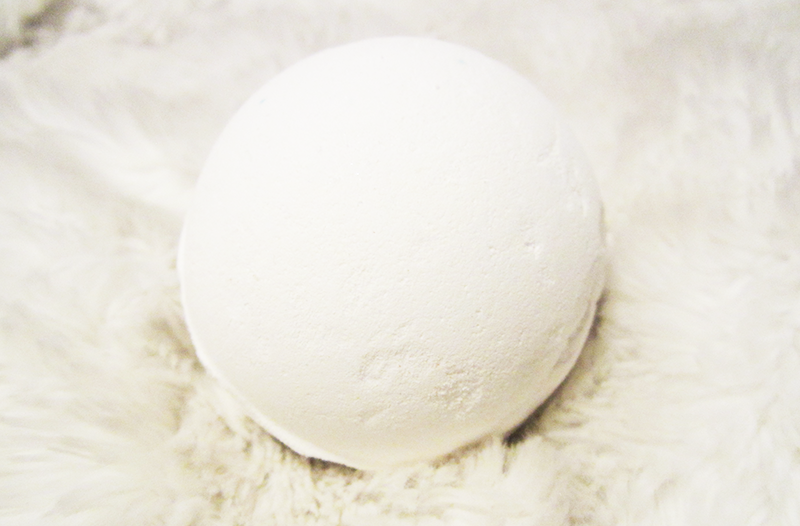 So White smells to me just like apples, which is definitely an unexpected scent as it really looks like it would smell like vanilla or something like that! 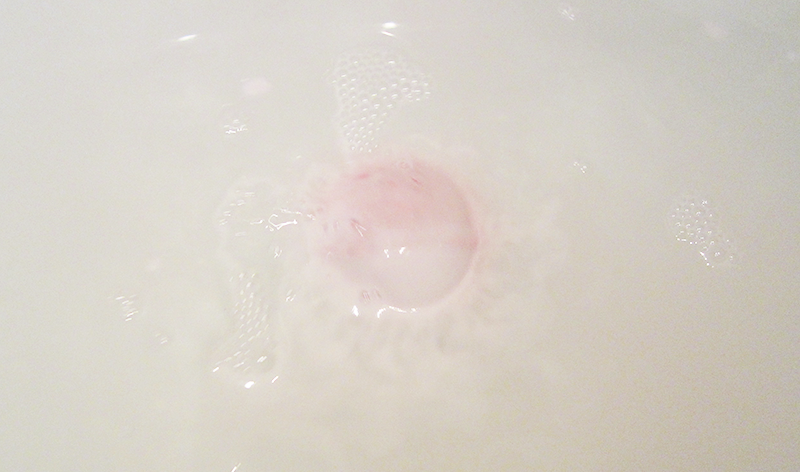 When you drop it into your bath it starts to slowly dissolve away, before starting to reveal a pink/red colour inside. And honestly, maybe it's just me but this bath bomb really starts to look a bit like a bleeding snowball, not that snowballs could bleed but if they could it would look like this. But my twisted mind aside, I can see why people would like this. 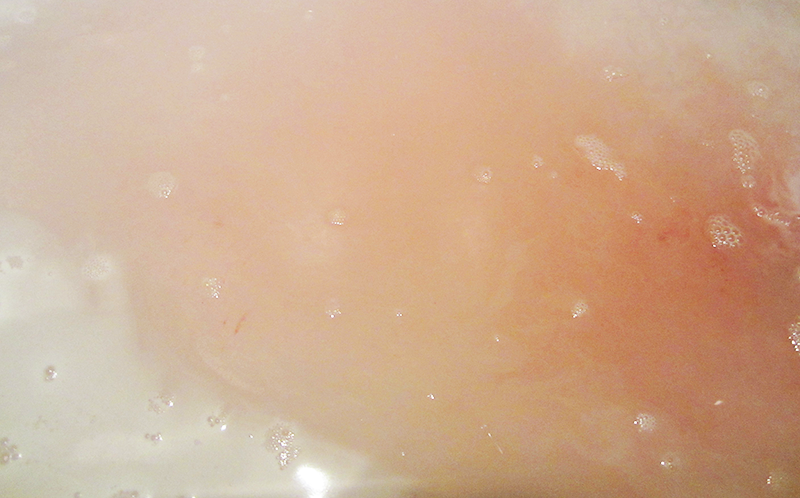 It does end up looking quite pretty, as it turns out this nice frosty red/pink colour which feels so festive. All in all, I did enjoy So White. It's not one of my favourites personally, as I'm not a big fan of it visually. But that said I love the scent, so it wins in that aspect. 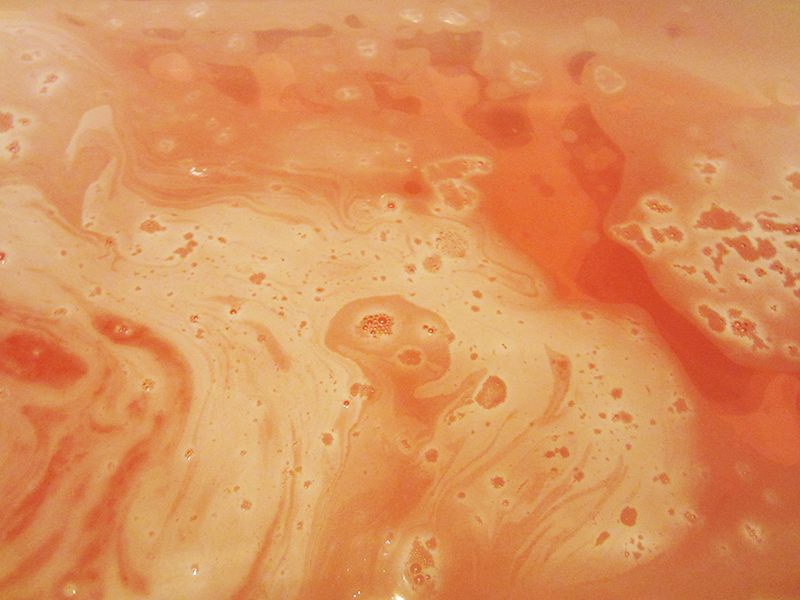 Plus it also makes your bath water so lovely (as with most Lush bath products!). Thanks for reading lovelies! Have and amazing Thursday! Ohhh this sounds lovely! I haven't tried lush bath bombs, but I will definitely check this one out! Too many haha. Well now probably only four! Just Christmas ones. And yes I know, genuinely thought it would just be white! Wow love the look of this! I would of thought it smelt of vanilla too! Haha it really does look like it should smell vanilla, but I can't complain about the gorgeous apple scent! I love the So White bath bomb and really hope they bring back the shower gel too! Love this bath bomb! Great review! It really is an amazing scent, I have to say! Haha Lush always seems so come with surprises, wasn't expecting it either! I've always wondered what that one was like! Thank you for the review!